The Really Mad Mob is expanding! With new faces joining familiar ones in Far Burrow, the thrill-seeking meerkat pups have yet more exciting adventures ahead of them. 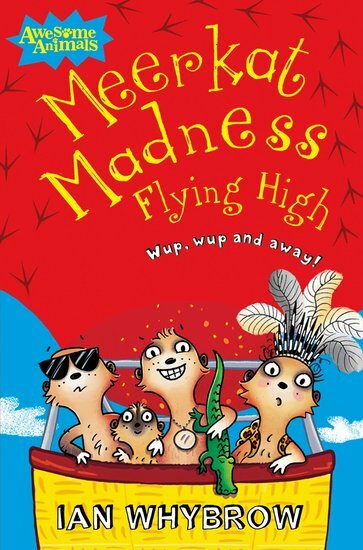 Join Uncle Fearless and the intrepid pups in a brand new, sky-high Kalahari escapade! Wup, wup and away! 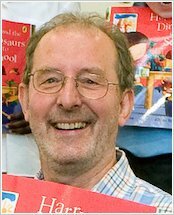 The third laugh-out-loud funny tale about these loveable yet daft meerkats, written by the best-loved creator of Harry and the Bucketful of Dinosaurs.